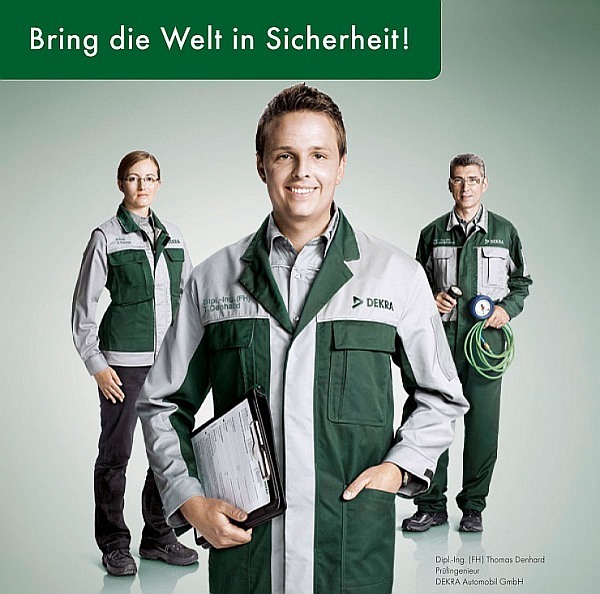 ‘ll Test engineer (m / f) at DEKRA.Safety is our mission: it determines the thinking and actions of DEKRA Automobil GmbH, the largest organization of experts in Germany and Europe’s leading independent provider of vehicle inspections, expert opinions and assessments. We are searching nationwide FH-/Uni-/DH-Absolventen in mechanical engineering, automotive engineering, electrical engineering or mechatronics for work as a engineer for testing and expert opinion. Unerringly We will train you to a real DEKRA experts. Learn vehicles homologation according to § 29 to consider (general inspection / safety check) or perform change decreases. You will not only examine accidents, but also prevent – through your dedication and expertise. Have you next to the (specialist) degree on their first professional experience in the automotive sector and open to people to go? Then apply now and become a DEKRA expert!